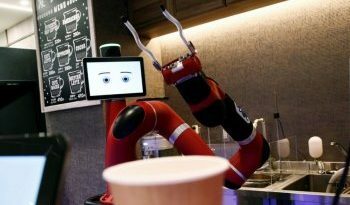 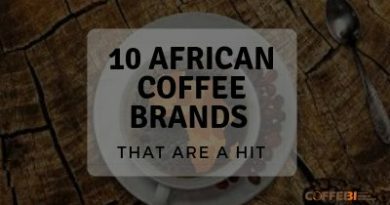 The coffee market is also growing strongly in Africa: ten African brands are making huge profits, and the first four are exported all over the world. 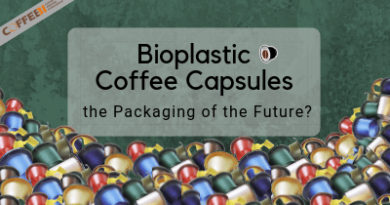 Bioplastic Coffee Capsules: the Packaging of the Future? 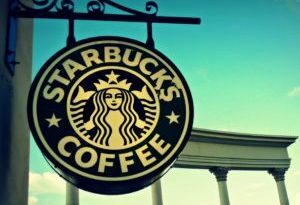 An Italian factory invents biodegradable pods that degrade in just 50 days, an invention that could revolutionize the packaging world. 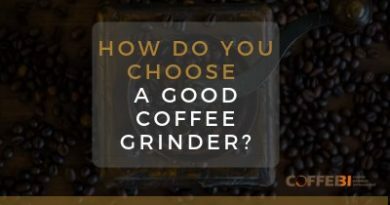 How Do You Choose a Good Coffee Grinder? 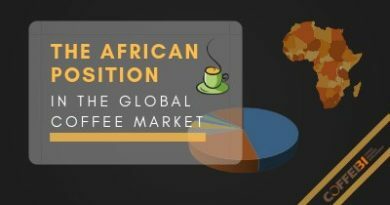 At the moment there is no perfect coffee grinder, there is only the right one to satisfy your tastes in preparing the type of coffee you prefer to drink. 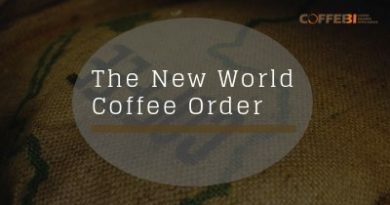 In the New World Coffee Order, import and export operators become ambassadors of origin, improving the relationship of brands with the communities and the quality of the growing coffee. 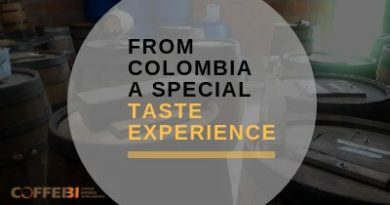 A good idea to meet the needs of customer tastes comes from Colombia, it is Barrique Rum Fermentation, the fermented coffee inside Rum barrels, a very particular way of processing green coffee.